This team began playing together in 2011. Despite the fact that there was no division or league available for Under-8's that year, the team practiced together on Hamilton Croatia's House League nights and played in sanctioned tournaments. That helped prepared them for a great first four seasons, and now they're working on getting even better for 2016! 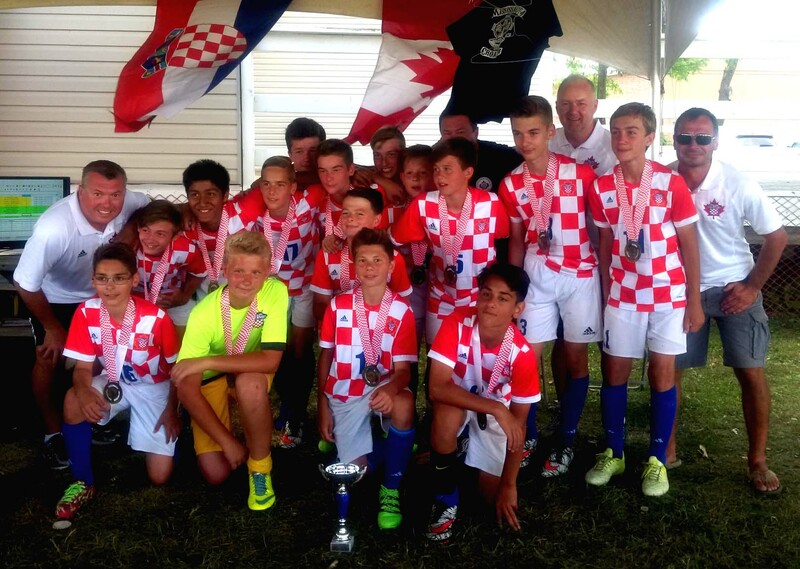 This team won the U11 Boys Division at the 2014 HNNS Tournament in Hamilton. They also compete in the HDMJCL and the HDMJCL Cup. Canadian-Croatian Hunting and Angling Club, Hamilton  Hamilton's last line of defence between you and potential food! Note: Schedule will open in new browser window or tab.